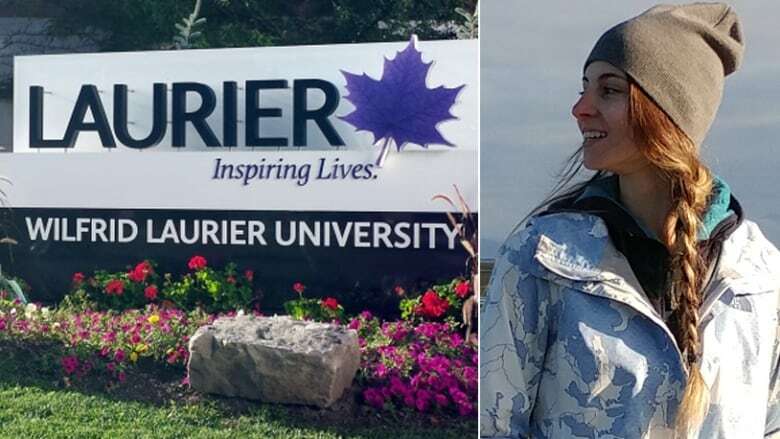 Two Laurier professors sue former TA Lindsay Shepherd who recorded disciplinary meeting. Two Ontario university professors, who are being sued for defamation by controversial author and professor Jordan Peterson over comments made during a private meeting, allege a former teaching assistant who recorded the conversation is responsible for its broader publication. The pair allege Lindsay Shepherd, then a teaching assistant, had "power and control" over the recording and the distribution of the conversation, and meant for the contents of the meeting to potentially become widely available and discussed. Therefore, they argue, should the court find Peterson suffered damages or injuries, those would be "attributable to Shepherd and her publication and dissemination" of the recording. The allegations have not been proven in court and Shepherd's lawyer says the young woman has not yet been served with the document. Howard Levitt says that while he has not seen the claim, his client will defend herself against the allegations. He further says the professors' argument makes no sense considering the conversation was also shared by media outlets and others.